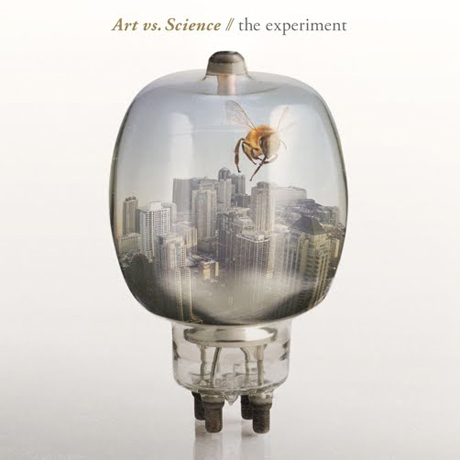 In the 25th ARIAs, Melbourne-based design studio Alter has won the Artisan Award for Best Cover Art. 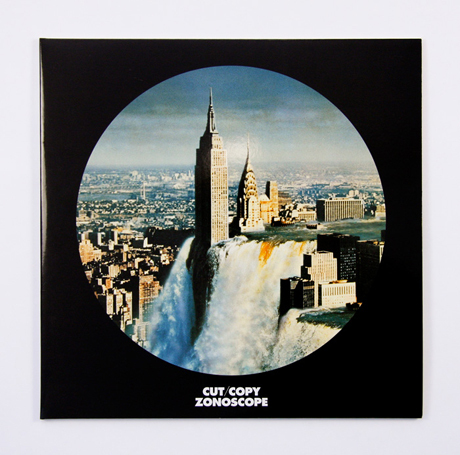 The studio took out the top honour for its cover art for Cut Copy’s third album Zonoscope, which features an image by Japanese artist Tsunehisa Kimura. 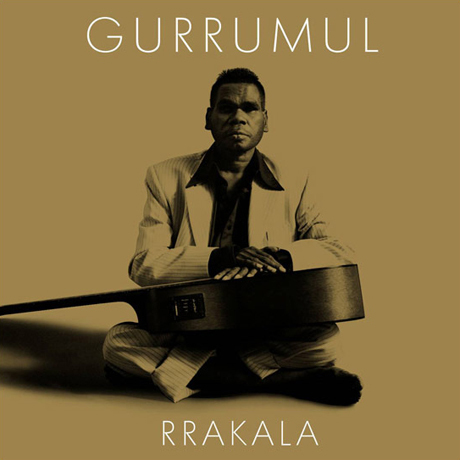 Runners up were Aaron Hayward and David Homer (Debaser) for Art vs Science’s The Experiment plus Billy Thorpe’s Billy Thorpe’s Tangier; Carlo Santone for Geoffrey Gurrumul Yunupingu’s Rrakala and Ken Done for Oh Mercy’s Great Barrier Grief. Alter has been around for about ten years and was jointly founded by Jonathan Wallace and Dan Whitford (lead vocalist of Cut Copy). We caught up with Jonathan to find out a little bit more about the winning work (see below). What was the main concept behind the cover artwork? 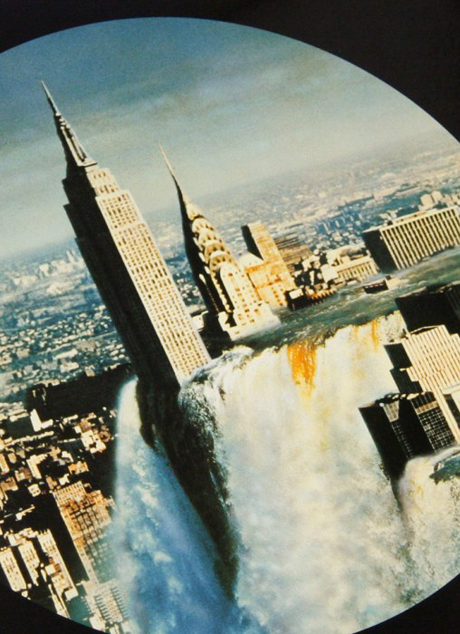 We’re looking into a sort of unreality (Tsunehisa Kimura’s ‘Waterfall’) through a Zonoscope. Yes that’s a made up word. Why did you choose this particular image? It’s such a grand expression, a clash between nature and the city. Dan was really taken by the strange peaceful quality of it. It’s a mesmerising, almost perfect, surreal image. We didn’t think we could better Kimura on this and, if we were to go this way, wanted the cover to be a real era image rather than a contemporary version of one. Who was involved in the design? 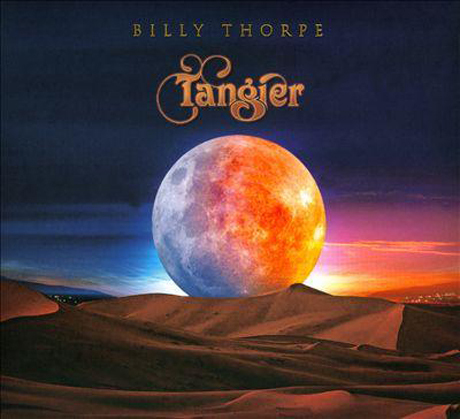 Quite a few people were involved in the artwork throughout the album. Tsunehisa Kimura (obviously) and Dan from Cut Copy. Rick Milovanovic, Dane Kerr and myself at Alter. I think that’s everyone? How long did the process take – from concept development to completion? Quite a few months, off and on. Anything else you’d like us to know about the project? 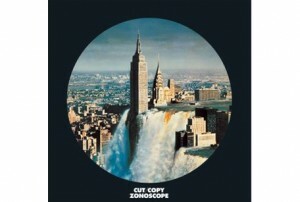 I think Kimura’s image is a good summation of the intent of Cut Copy’s efforts on the album. In some ways it’s an attempt to fuse conflicting elements. 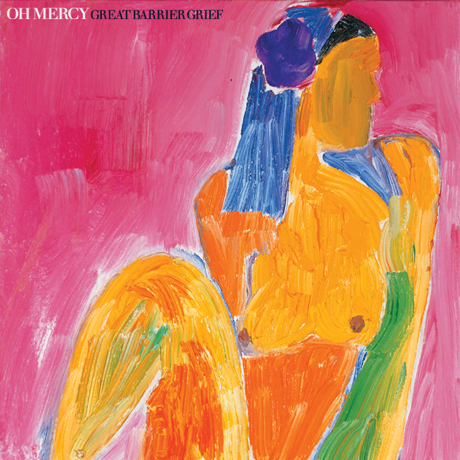 It influenced some of the ideas for the artwork throughout the record. We talked a lot about the surreal. It’s like listening to AM radio from the future. The rest of the 2011 ARIA Awards will be announced at Allphones Arena, Sydney Olympic Park on Sunday 27 November. How do you define ‘quality’?